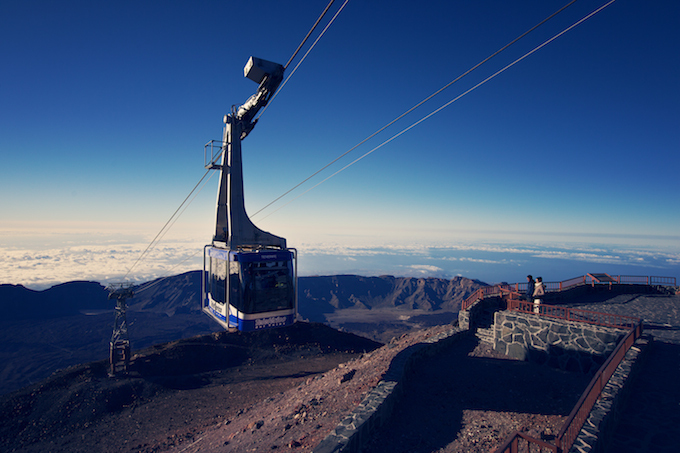 The popular timeshare hotspot of Tenerife is set to become even more accessible to UK travellers this summer with a number of airlines increasing flight frequency to the island. The additional flights include a new weekly service from Flylolo.com, which will operate between Manchester and Tenerife this summer (17 July to 5 September), as well as throughout the winter season from Gatwick, Manchester and Glasgow. In addition to Flylolo.com, British Airways has boosted its direct flights from London Gatwick to Tenerife this summer, with the number of weekly flights increasing from six to 13. Jet2.com will operate more than 50 weekly flights to Tenerife from across its nine UK bases during peak periods, which is seven more than last summer. Ryanair is also increasing the number of weekly flights from Manchester Airport to Tenerife South Airport this year, with the airline increasing services from nine to 10 a week throughout the summer and from six to nine a week during the winter. Alberto Bernabé, Tourism Minister for the Tenerife Island Government, said: “We are extremely pleased that many of the UK’s airlines are increasing their services to Tenerife this year. • RCI has 59 resorts in Tenerife.